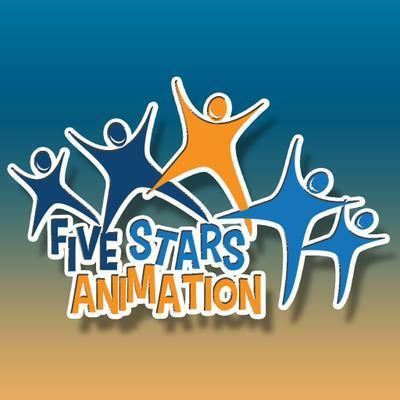 Five Stars Animation is an entertainment and animation company serving hotels in Sharm-el-Sheikh. Five Stars Animation is an entertainment/Animation Company that provides hotels in Sharm-el-Sheikh with animation teams,Preforming daily activities, evening shows with profissional Style and Providing high quality of service. based on our honesty, profissional wise, experience, modern work and strict organization system.